You might want to know how to make money blogging so you can monetize your blog and start to get some earning from it. It is one of the reasons why people want to try blogging. Furthermore, it is also very easy to do if you can do it right, then the income is actually pretty great. 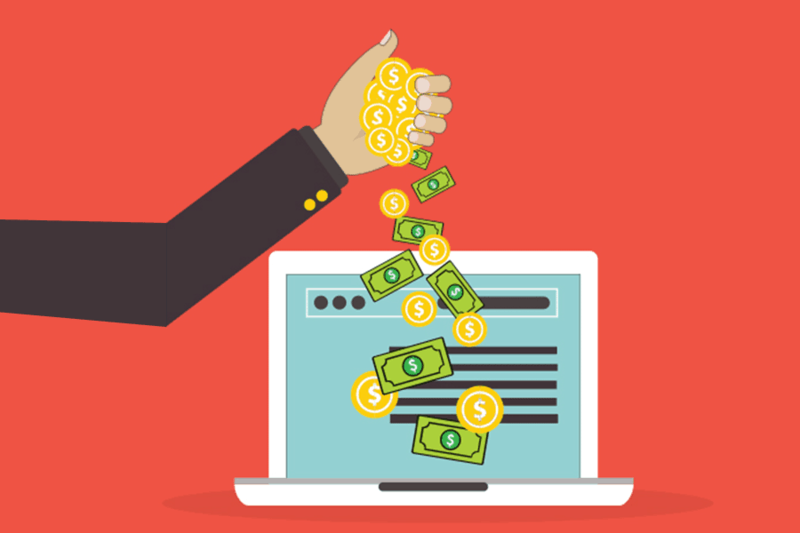 There are various ways that you can use to earn some money from your website. So, you might want to try some of them that is suitable with your content as well as the visitors that you have in your website. The first thing that you will get when trying to learn how to make money blogging is to put CPM or CPC ads into your website. Then you will get some money from your visitors through this method. All you need to do is to put some banners in your website that contains the ads. There are various companies that provides this service and one of the most popular is Google AdSense. If your website has a lot of visitors, you may even start to sell some private ads to other companies. That way, you do not need to use middle party such as Google AdSense to put the ads into your website. You can contact the company directly or some will even contact you. With this method, you can even put your own rates which means higher earning compared to the previous method. When there are some products that are related to the niche of your blog, you can actually start to put affiliate links into your content. That way, when your visitors purchase that product through your links the seller will give you some money. This is great method since the links will not disturb your reader experience when browsing your website. However, you need to first register to be affiliate of the seller when using this method. If you do not want to sell product from other company when learning how to make money blogging, then you also try to sell your own product. The product can be anything, even digital product will also sell. You can sell various things such as ebooks, music, software, services and many others that will benefit your readers. If your website really has great value, you can even try to sell premium membership to your reader. Of course, you need to give certain advantages to the premium users that is different from free users. For example, you can make the premium users able to use certain features or access premium areas that free users cannot access. To do this, you need to develop something useful and valuable that you can offer using the premium membership. Those are several things that you need to try when learning how to make money blogging. Of course, some of them might not be suitable for everyone. That is why; you need to find a method that is most suitable with your blog current condition.